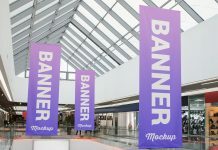 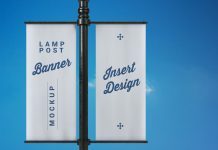 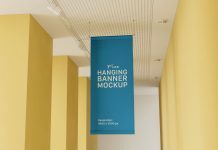 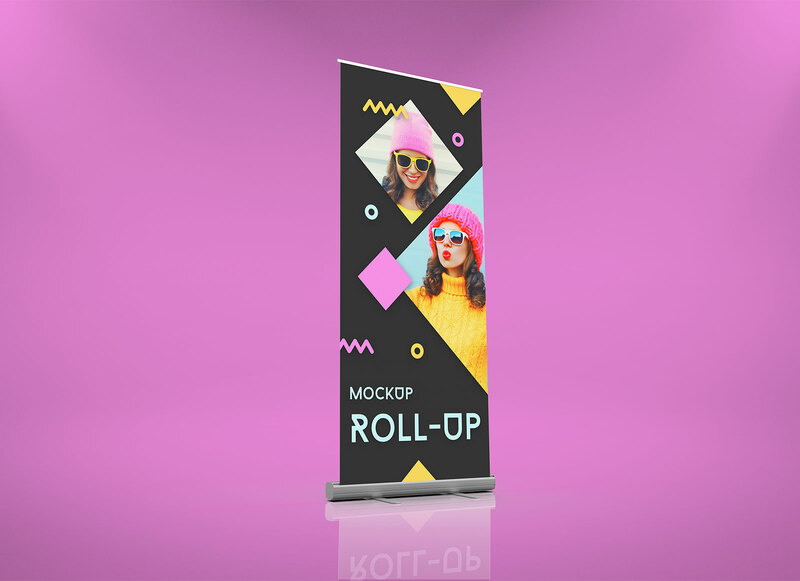 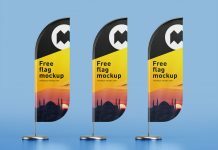 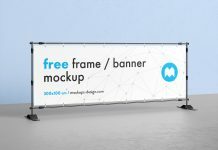 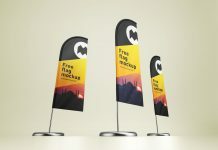 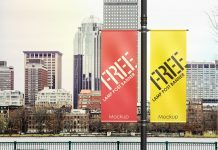 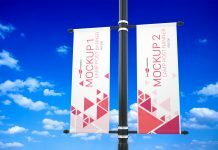 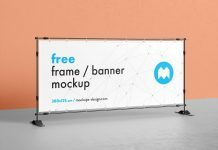 We are sharing a pull-up banner mockup that can be an outdoor treat for your upcoming outdoor campaign. 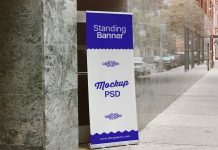 All layers in the psd file can be managed separately. 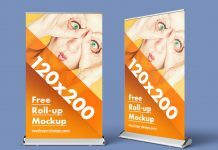 If you wish to change the color of the background like the image mentioned below, only add a solid fill above background layer and set the blending mode to multiply. 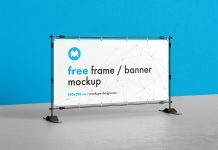 You can get a meshed gradient.